Learn & Develop your Skills! Our courses and holidays are based at the Cairngorms Adventure Centre in Newtonmore. 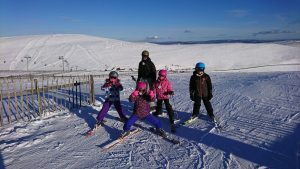 Snowsports holidays in Scotland are becoming more popular each year due to the fantastic snow conditions & accessible resorts. 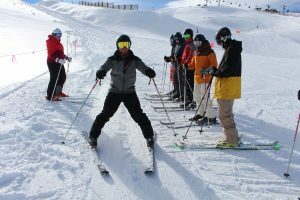 Active offer holidays & courses suitable for families and friends looking to hit the slopes throughout Winter. Book your Snowsports Package Today! 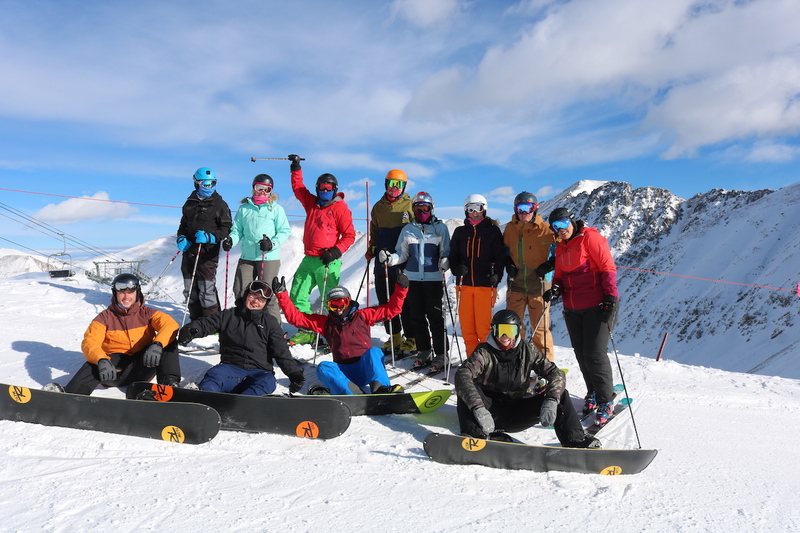 Snowsports packages with the Active Snowsports School are fully inclusive; no hidden extras! Accommodation is provided at Cairngorms Adventure Centre with the option of private or shared dorms. 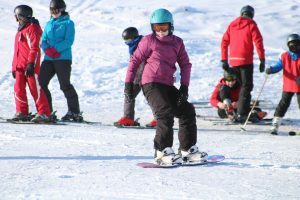 The snowsports package includes full day lessons; a two hour in the morning and a two hour in the afternoon. There is the option to upgrade your lesson to a private lesson if you wish to have 1:1 instruction with an Active instructor. Lessons are suitable for children and adults for beginners up to advanced. Active staff drive you direct to and from the slopes for the lessons each day from the Lodge. There is the option for Airport transfer from Inverness and Edinburgh – please get in touch for a quote if required. Equipment hire is included and you can try your boots for size prior to your lesson. The lift passes for the lessons are part of the package as well. 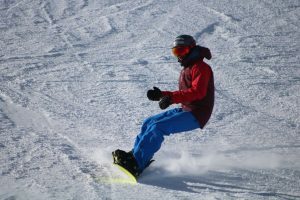 There is an activity guarantee in place with all snowsports packages – if for unforeseen circumstances the ski area is closed we offer an alternative activity. Arrival between 6 & 10pm on the evening before your course. 07.45 Groups meet & equipment issued. 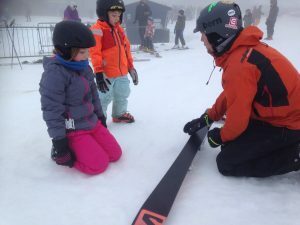 Already know how to Snowboard or Ski? Are you just looking for accommodation and snowsports rental for your stay? Head to our equipment hire page and book online today. If you are looking to come stay as part of a group please contact us for group discounts.